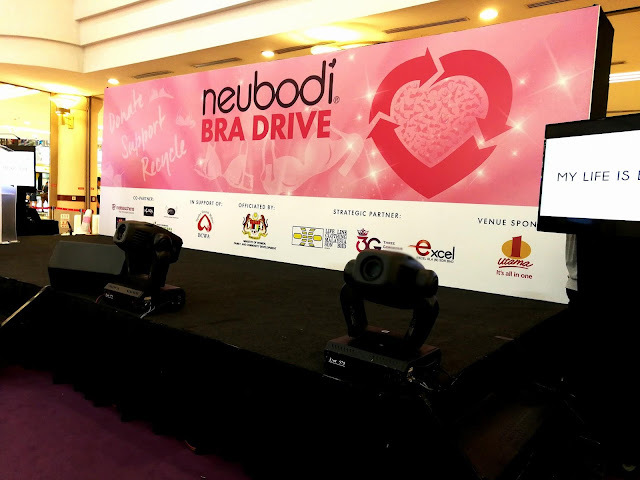 Held for the fifth time, Neubodi expended their charity drive in conjunction with the International Breast Cancer Awareness month. And this year, the event grows bigger with the aimed to promote the understanding that “Breast Cancer is “gender blind affecting not just women but also men. 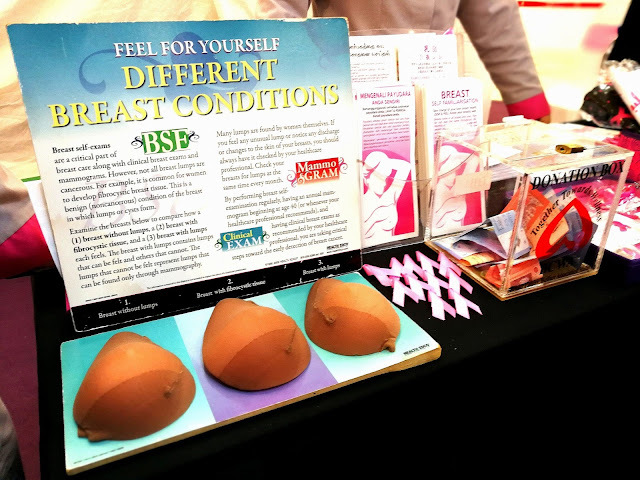 During the event, we were being informed and encouraged on the benefits of donating bras to women in need. And this is where, the second –hand bra are being donated to girls and women who is in challenging circumstances. This is where the bras are carefully selected and going through the process of choosing the bras which can be used, recycled and unable to use. For the bras that is not suitable for second-life wear, Neubodi is partnership with Life Line Clothing will actually uses states – of – the – art technology where they converts the raw materials of bra such as spandex, nylon, metal wire and plastics; into reusable solid fuel commonly used to power industrial boilers and generator. 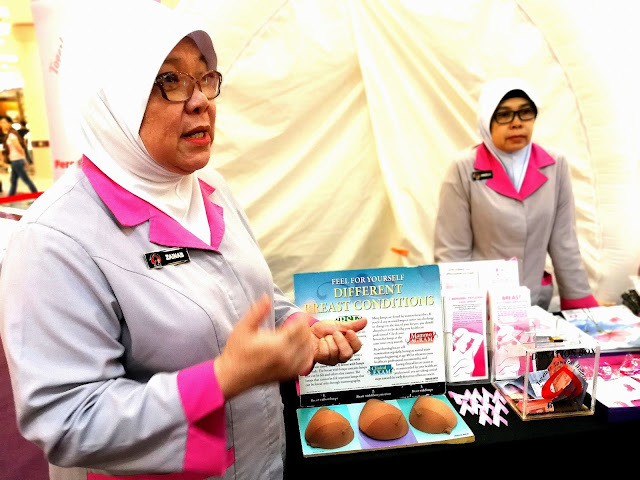 Asides the event is also to raise funds for the Breast Cancer Welfare Association Malaysia BCWA. Using Cycling as ta community event, they had launched a community event to raise awareness that men are having a risk to breast cancers and that it is “Gender Blind”. And during the event, they also had launched the “Pedal Forward” campaign will see some 100 cyclist inducing celebrity and public figures to participate in a fund raiser will culminate in an 18km cycle on 7th October. For the first time in Malaysia, funds are also being raised via crowdfunding platform set up in partnership with the MyStartr; the country’s largest community platform of its kind. This is where one can volunteer and becomes a Pedal Forward where theu provides an opportunity to garner support from the public in the form of donation with each hero having a target to collect at least RM 850 as part of the “Pedal Forward “ gold raising at least RM 100,000 for BCWA. 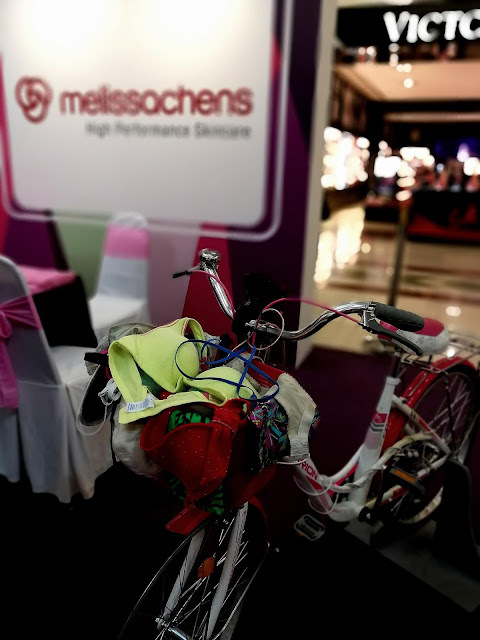 For those less inclined to cycle or prefer to support BCWA, you can do it via shopping at any Neubodi locations nationwaide, where you can do so by purchasing items from its exclusive “GO PINK COLLECTION”; retailing at RM 75 ( Normal price at RM 90) . RM 10 for every PINK BRA purchase will be donated to BCWA to aid breast cancer patients in their road of recovery. 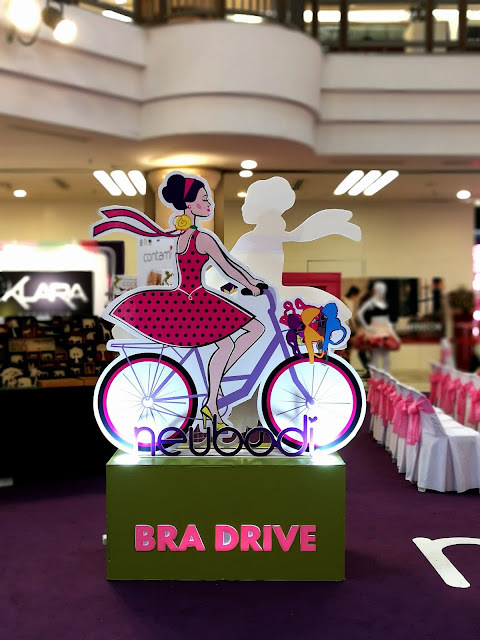 The DONATE, SUPPORT, CYCLE Bra Drive 2017 will be held from 5-8 October 2017 in 1 Utama Shopping Mall Ground Floor High Street Concourse. 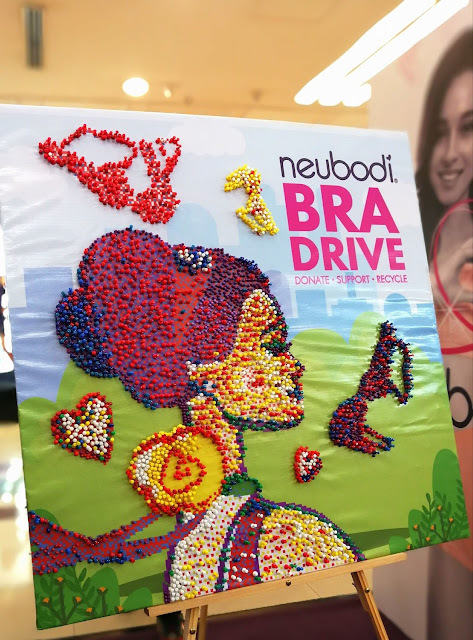 And from 5 Oct – 5 November 2017, they have Month long nationwide charity drive and promotions at all Neubodi outlets.